Barbour Fulmar Scarf in blue check. 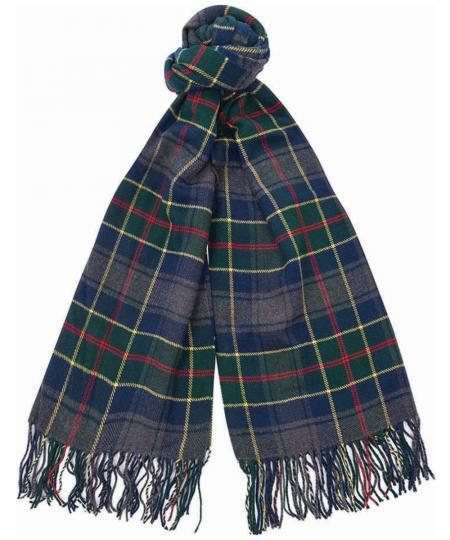 The Barbour Fulmar Scarf offers you a bright plaid design you are sure to love, featuring a design which is also featured in the Barbour Shirt Department. This generously proportioned scarf is ideal for offering you added warmth as those colder days arrive, finished with tassel design to offer you an added touch of style and wearability.